It has become accepted in the neuroscience community that perception and performance are quintessentially multisensory by nature. 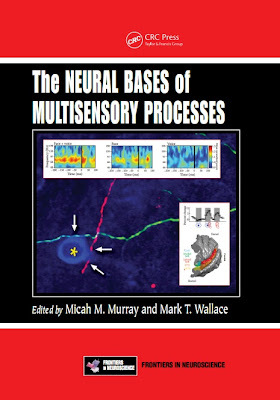 Using the full palette of modern brain imaging and neuroscience methods, The Neural Bases of Multisensory Processes details current understanding in the neural bases for these phenomena as studied across species, stages of development, and clinical statuses. Organized thematically into nine sub-sections, the book is a collection of contributions by leading scientists in the field. Chapters build generally from basic to applied, allowing readers to ascertain how fundamental science informs the clinical and applied sciences. 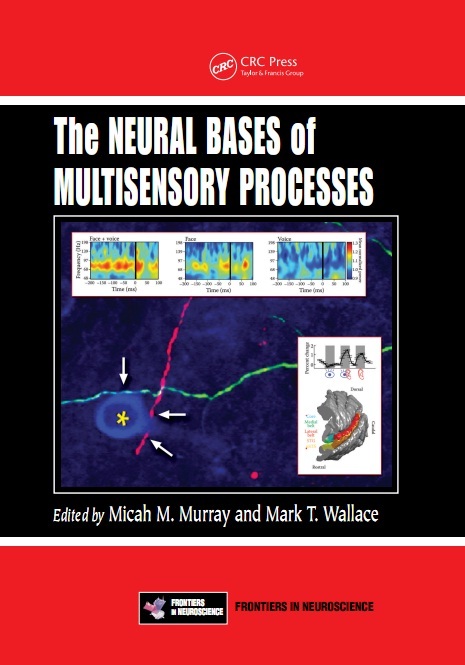 The last sections of the book focus on naturalistic multisensory processes in three separate contexts: motion signals, multisensory contributions to the perception and generation of communication signals, and how the perception of flavor is generated. The text provides a solid introduction for newcomers and a strong overview of the current state of the field for experts.